Burlesque is officially the best form of evening entertainment. 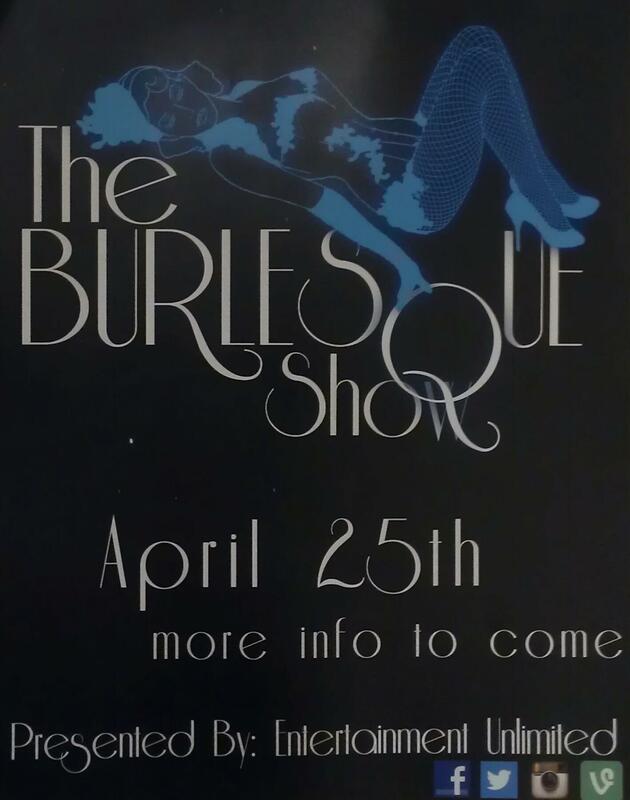 Hofstra’s burlesque show on April 25th at Hofstra USA was a blast. This year, the company sent us two boylesque dancers. I knew they existed, but boy was I in for a treat! Most of the things I had to say about the show are in my audio slideshow below. The talent for the evening included British host/balloon twister Kenwyn Dapo, Peekaboo Pointe, Topher Bousquet (aka “The Most Bendable Boy of Burlesque”), Poppy Tart, and Chris Harder. I couldn’t tell which amazed me more: the balloon twisting, the merman contortionist or the “Chicken Licken” routine. My favorite performance of the evening was Peekaboo Pointe’s Gatsby-esque routine. Her costume looked like something straight out of Jordan Baker’s closet. Her pearls were simply stunning. Overall it was a great night. I still can’t believe it was only $3! is in fact nice, every one be capable of without difficulty know it, Thanks a lot. Fantastic job right here. I truly enjoyed what you had to say. Keep heading because you definitely bring a new voice to this subject. Not many people would say what youve said and still make it interesting. Well, at least Im interested. Cant wait to see much more of this from you.